CYPRESS, TX (KTRK) -- School officials in Cypress say students at two area schools were being kept indoors due to a gas leak. That shelter-in-place order has now been lifted. 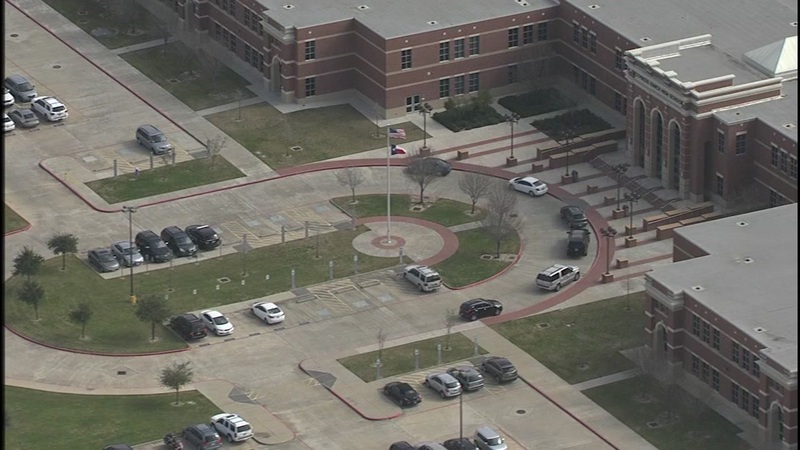 Students at Cypress Ranch High School and Smith Middle School remained indoors as a precaution, according to Cy-Fair ISD. Both campuses neighbor each other and were therefore both affected by the leak. Everything is back to normal for both schools, according to Cy-Fair ISD officials.